I got a sneak preview when my wife, two daughters and I spent an amazing two night break at the hotel over St Patrick’s day weekend. We were celebrating the youngest daughters 5th birthday on the 18th. We had a wonderful evening meal and breakfast in the Kove restaurant (included in the package), full use of leisure facilities and enjoyed the spacious room and well kept gardens!! 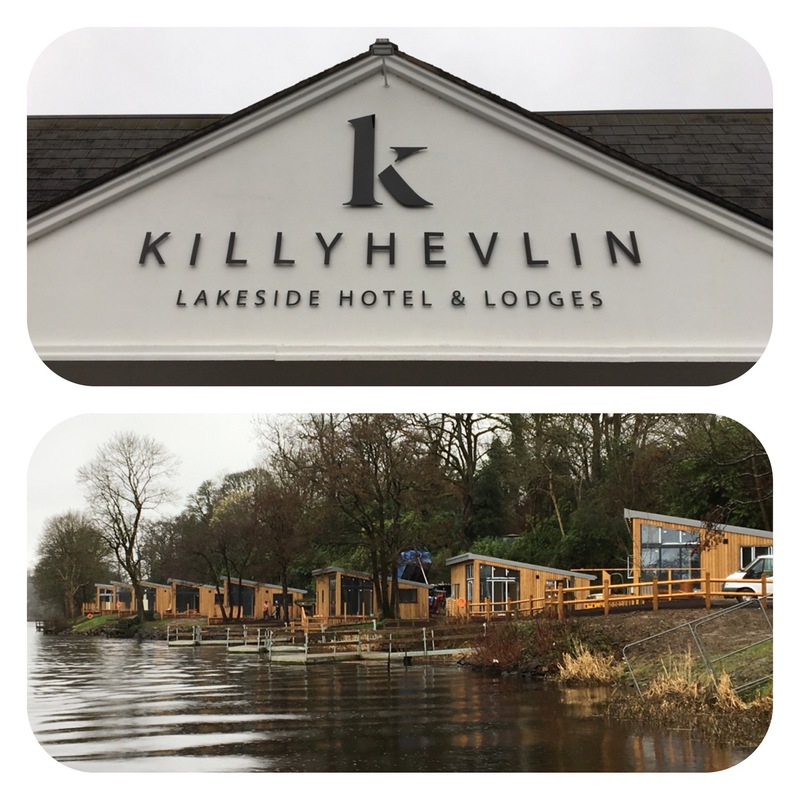 You can read my reviews on The Killyhevlin Hotel and Lodges, The Kove Restaurant , The Boathouse Grill and Bar and Spa at Killyhevlin in Tripadvisor. 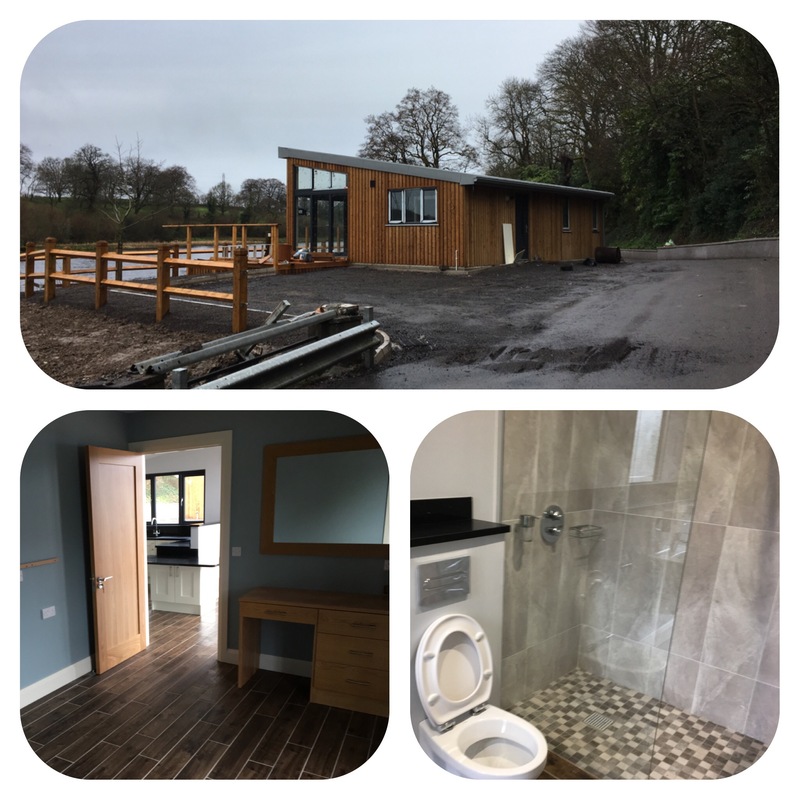 The brand new lodges were in the middle of construction/finishing when I was shown around by the acting manager Aiden. The investment was £1.4 million and the spec was impressive albeit in its semi finished state. The views are spectacular as lodges are right on Lough Erne and each with their own berth. 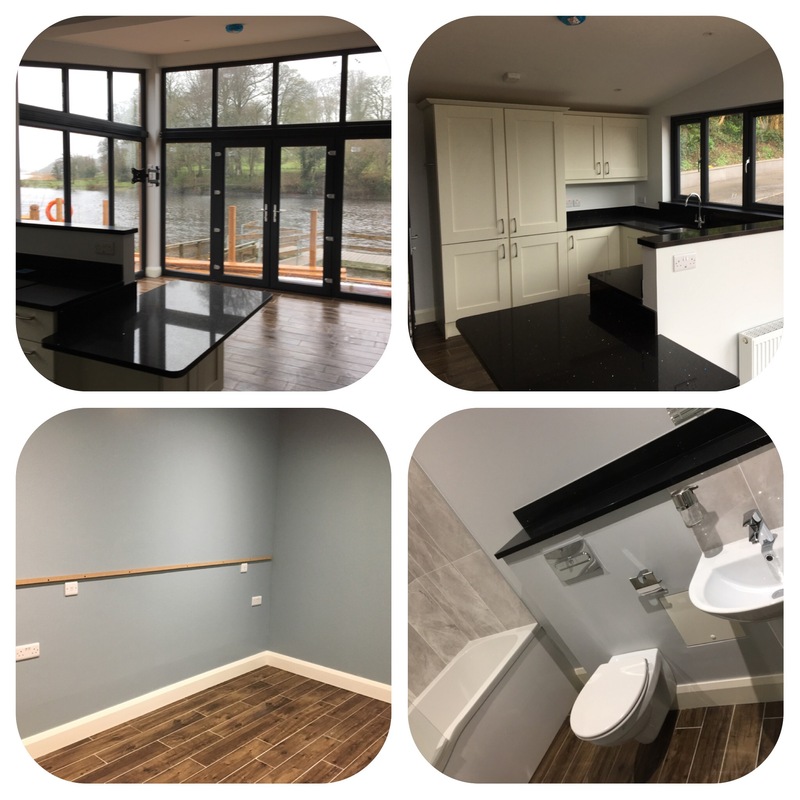 This is an impressive under taking by Jacqueline Wright and Leigh Watson the Directors of the Killyhevlin Lakeside Hotel and by Lee York of Elliott York Partnership the architect. Each lodge has a decked area, car parking and all mod cons including complimentary wifi. Prices start from £550/week. There is the opportunity to avail of the leisure facilities and dine in the hotel and use the bar also. I will have to make a trip to see the finished lodges!! Best wishes on the launch.